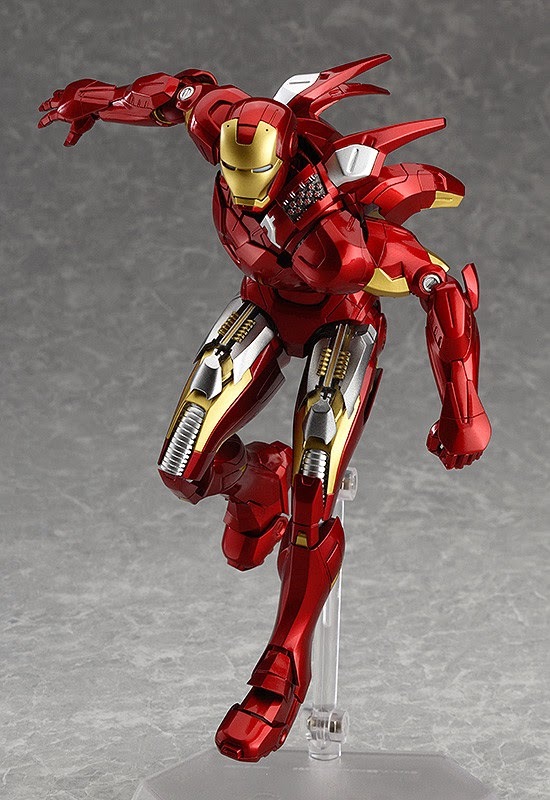 I've been looking for a good Mark VII figure for a long while now. I was probably going towards imports but Revoltech didn't do the trick. I was hoping for a while that Figma would produce an Iron Man, got my wish! This one also pays attention to details it would seem! That 3D apparatus looks very accurate to the anime and also very intricate! It's fantastic! Everything with her seems pretty accurate as well with the scarf, the cloak, and just about everything else! 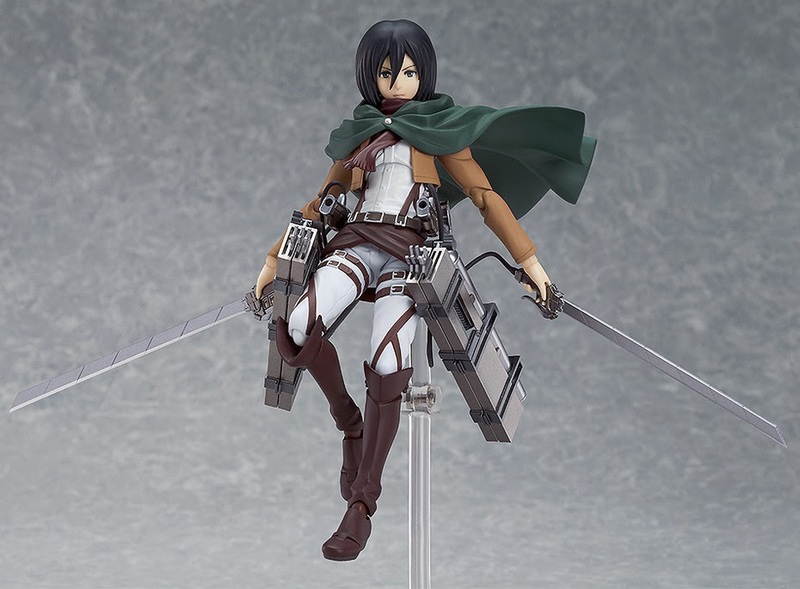 She is a must in my collection! These two are a must actually!